About 30% of the abdominal fat is a mass of white blood cells, inflamed tissue and water. 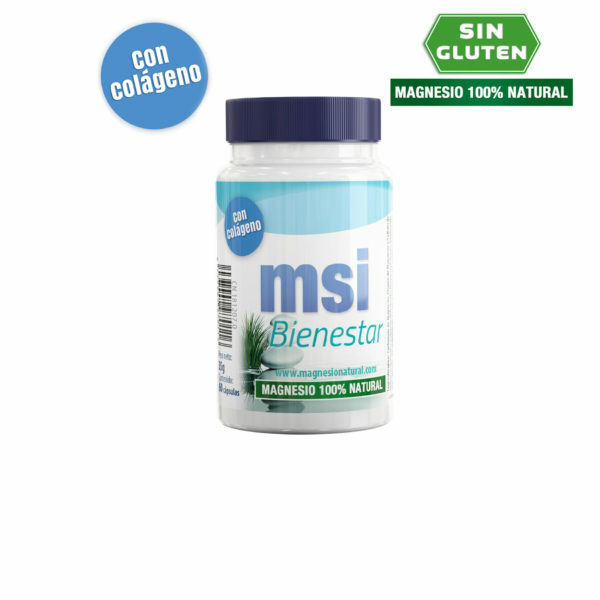 Magnesium reduces these inflammations and gradually reduces the circumference of the waist. Magnesium has a stimulating effect of the bowels. Next to this, it prevents heartburn and it ensures that you won’t suffer from bloating. Magnesium and vitamin E, in combination with sufficient exercise and a low calorie diet, are essential for the human body if you want to lose weight. Magnesium has a calming effect on the nervous system, which leads to a decreased appetite. You won’t have the constant urge to eat something. Magnesium is essential for the proper functioning of the nerves and muscles. Magnesium contributes to a better conversion of glucose (sugar) into energy. A deficiency in magnesium can lead to an increase in weight. Magnesium makes you sleep better as well. And a good night’s sleep is extremely important if you want to lose weight. Obese people have an increased risk of kidney stones. Magnesium slows down the production of these. In some cases, it even stops the entire production of kidney stones. Click here to order one of our products.